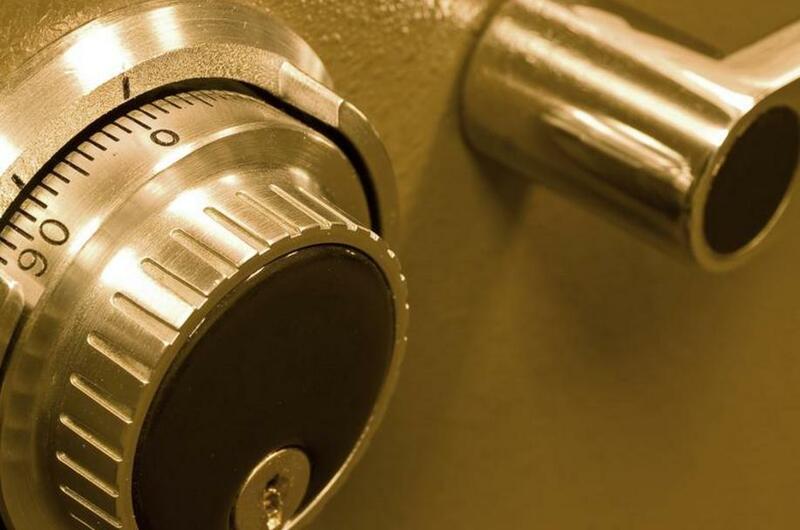 We provide the highest quality locksmith, safe, and vault work, all with excellent customer service! At Safecracker Services, you'll find a combination of personal attention, excellent advice, and expert efficiency found nowhere else. Thank you for visiting our Website! We pride ourselves on providing you with the best in safe opening, installation, and repair expertise. Whatever kind of safe you have, and regardless of the condition it is in, our safe man, Max Salz, can get it open. Safecracker Services is located in Honolulu, Hawaii. We are a family-owned, kama'aina business. We provide every kind of safe-related service from simple combination changes to opening and repairing bulgalarized safes. We provide service to residential, commercial, government, and military customers. Our safecracker, Max Salz, is known for his expertise and is highly respected by safecrackers around the world. Locally, Max has developed a rock-solid reputation for his honesty, trustworthiness, and professionalism. All branches of the military and all of the local law enforcement agencies have called on Max for their safe work needs. We can provide opening, repair, and maintenance service for pretty much any brand of safe lock, including Chubb, Mosler, American Security or AMSEC, Sentry, Sargent and Greenleaf, Kaba-Mas, ISM, Fischet, Tann, CDX-09, X-09, CDX-08, X-08, CDX-07, X-07, Bernardini, Chatwood-Milner, Kaso, Lord, Major, and SLS. No matter how big or how small the job, you can count on us for all of your safecracking needs.